Assumptions vs Facts: Which Do You Want on Your Side? Assumptions may be helpful as you embark on a research project, but in a sales transaction, not so much. Assumptions will ultimately be proved or disproved by your research or study results, but are highly likely to increase your level of risk in a sales transaction. Confusing the two by mistake, or due to time constraints or poor business practices, is ill-advised. Here’s a real-world scenario that demonstrates how easily a situation can slide from assumption to “fact” in a blink of an eye. A real estate agent has obtained a listing from an estate of a recently deceased elderly woman. The heirs, her grandchildren, never lived in the home. They planned to sell the property through the agent but were uncertain whether the property was on the municipal sewer system or not. The agent had recently sold a property nearby and was aware that the area had sewers installed approximately 20 years ago. The agent allowed the selling estate to list the property with municipal sewer even though no one had verified to be certain. An assumption was made based on the sewer service in the neighborhood and no visible evidence of a private septic system on the property. A young couple with two children purchased the home and after several months the septic system on the property failed as it was being used more heavily than it had been over the past 20 years when the elderly woman was living there alone. A lawsuit was brought against the sellers and the listing agent for misrepresentation of the type of septic service on the property. Damages alleged were the costs associated with connecting to the municipal sewer system as well as attorney fees and costs and any other relief the court deemed appropriate. The listing agent should have requested the estate determine the status of the septic system on the property. A quick visit to the municipality would have revealed that the property had never been hooked up to the city sewer and thus all would have been aware that the property was being serviced by a private septic system. Some states require agents to determine the status of the septic or sewer system, so it’s always a good idea to be familiar with your state regulations. Often, these cases end up resolving with defense costs far exceeding the connection costs or septic upgrade. 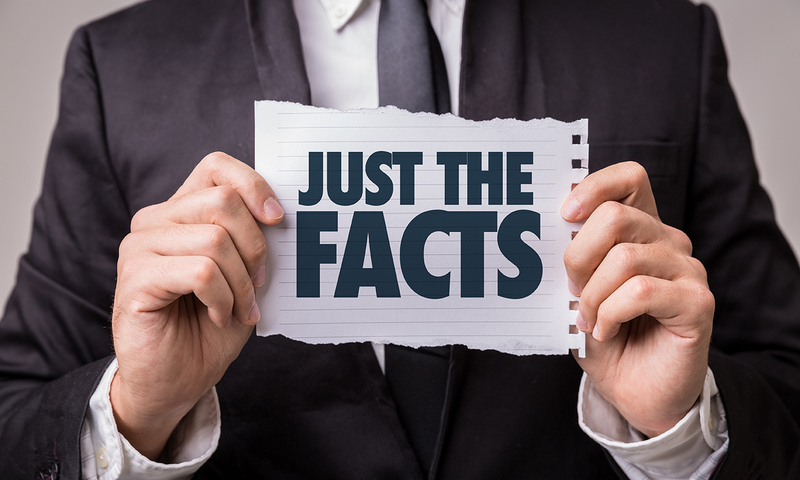 Proper disclosures and representations based on facts, and not assumptions, can help avoid potential litigation and provide the seller (and agent) with appropriate protections. It may be tempting to rely on prior listings, but unless you’ve seen a property and contacted the appropriate city department to verify service, you do not have the information to properly notify and disclose. Having facts on your side is a smart defense strategy. For more information about E&O coverage and other risk management topics, visit pearlinsurance.com. This article was produced in conjunction with AXA XL and is not to be taken as legal advice.